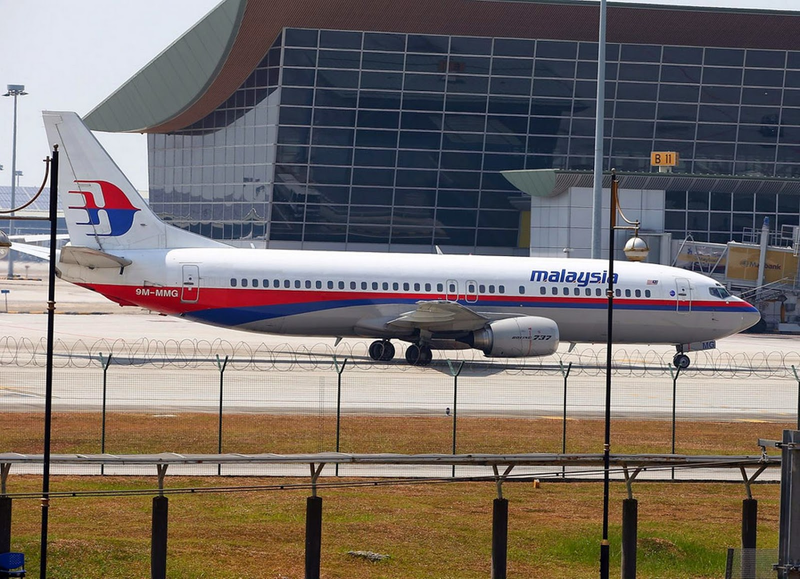 Experts investigating the disappearance of Malaysia Airlines flight MH370 believe the passengers and crew on board probably died from suffocation, before the plane crashed into the Indian Ocean while flying on autopilot. Those are the conclusions of the latest report into the baffling aviation mystery, by investigators working at the Australian Transport Safety Bureau. The report, released yesterday, compared the conditions of the doomed flight with previous air disasters to narrow down its final resting place. After noting the crew's lack of communications and the jet's steady flight path, experts suggested the most likely scenario was an "unresponsive crew/hypoxia [lack of oxygen] event type". 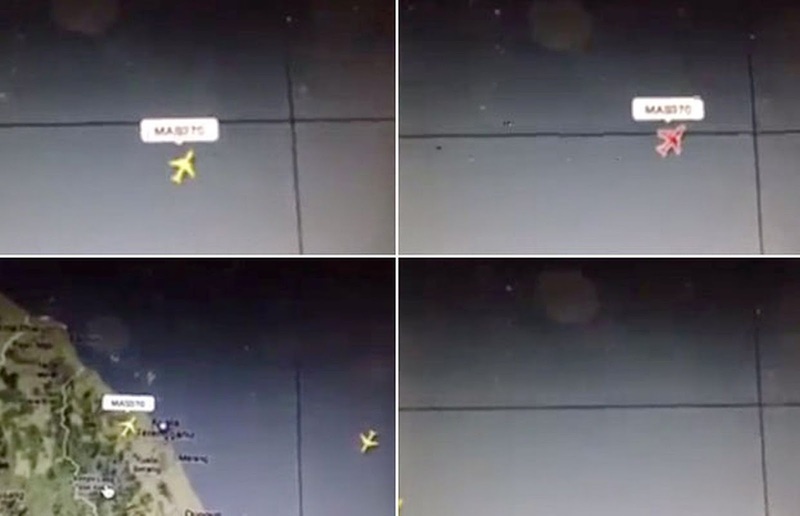 Australia deputy prime minister Warren Truss added: "It is highly, highly likely that the aircraft was on autopilot otherwise it could not have followed the orderly path that has been identified through the satellite sightings." As a result, they now believe the plane crashed further south in the Indian Ocean than previously thought, leading Australian officials to announced a shift in the primary search area when the hunt resumes in August. Read the full report with the latest details below.